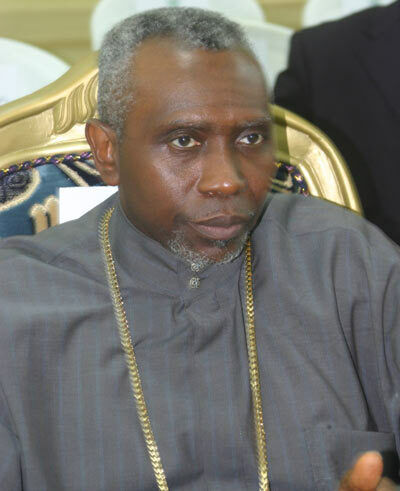 The President of the Christian Association of Nigeria (CAN), Pastor Ayo Oritsejafor has spoken out against proposed dialogues by the government with the Boko Haram sect. “Who is Boko Haram?” he asked. “Is there really Boko Haram? There are about 26 different groups – Jihadists and Islamists. They are different groups. It is you – the media – that group them together and call them Boko Haram. He also defended his earlier statement telling Christians to “defend themselves,” saying, “I sit back and wonder; when I said to Christians ‘defend and protect yourselves’, people said I was inciting violence. It is part of the laws of God. If you will pursue an animal to a point of no return, the animal will turn around to pursue you back. He also clarified that he was not promoting religious intolerance, saying he was reaching out to Muslims. “There are Muslims who are wonderful and good people,” he said. “We are reaching out to them. We are looking for them to come and join us and let us work together and speak with one voice. Let us not attack each other; let us not go against each other. Well spoken,sir! Who are boko haram?I don't know them.u don't know dem.nobody knows them.so who on earth are we negotiating with?